Gerald is available to write, arrange, and record horn section material for bands. 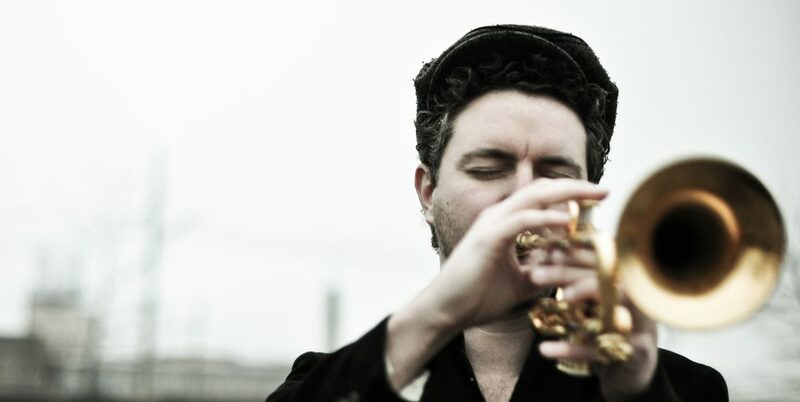 As a trumpeter, he has played with the O’Jays, the Walkmen, Mumford & Sons, Syl Johnson, Son Volt, Scott Murphy, Jody Watley, JC Brooks & the Uptown Sound and Michael Ingersoll’s Under the Streetlamp. Contact Gerald by phone or email so he can set up a horn section for your band. Below is a selection of concert footage. Enjoy!